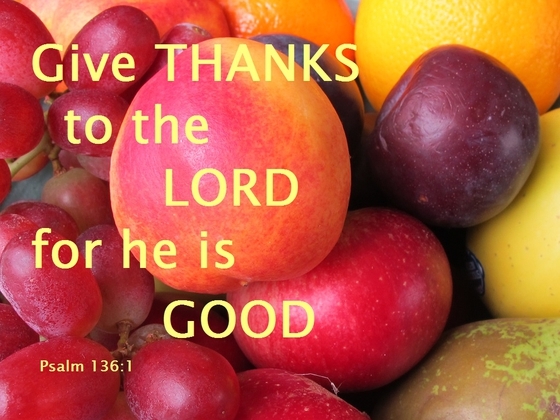 From the earliest stories in the Bible, the bringing in of the Harvest was marked by giving thanks to God. We may not have such close links with the countryside and the farming life in Brierley Hill these days but we remain thankful for the food we have and those who enable its production. Traditionally Harvest thanksgiving has been marked by giving to those in need. Today the churches of the Brierley Hill Team suppport the work of the Foodbank, not just at Harvest but throughout the year items can be brought in to be passed on to the Black Country Foodbank.